Make sure you have plenty of balls on hand. There should be at least one ball per player. Form small groups for plenty of repetitions and to avoid long waits. Portable goals are very helpful. Shooting practice does not have to be skipped if no goalkeeper is available. 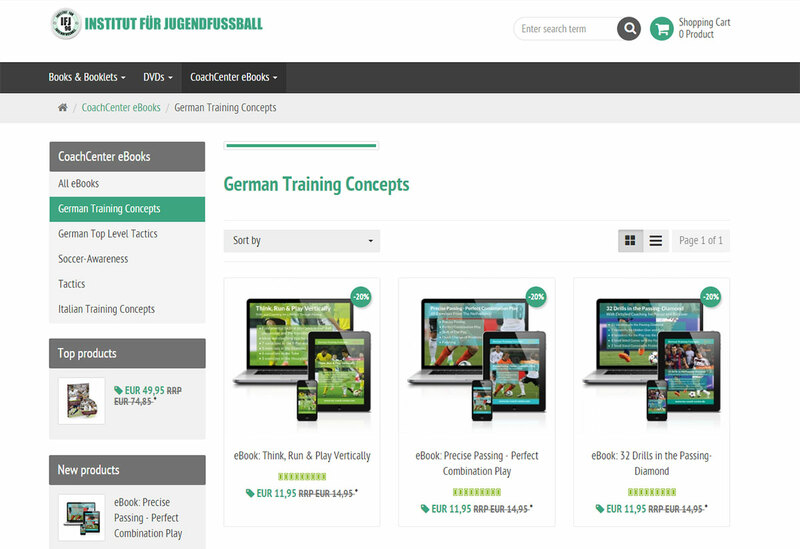 Field players can alternate as goalkeepers. 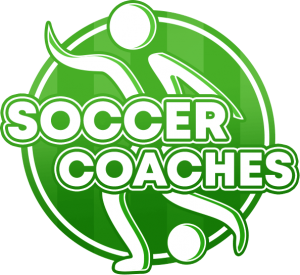 Handball or mini goals, or marking cones may also be used. Have plenty of multi-colored pinnies on hand for practice drills. Always have enough extra balls in the goal for practice drills. Regularly switch wall players and neutrals. to shoot a series of ball (different directions and techniques). to adapt constantly to the ball’s coming from different directions. 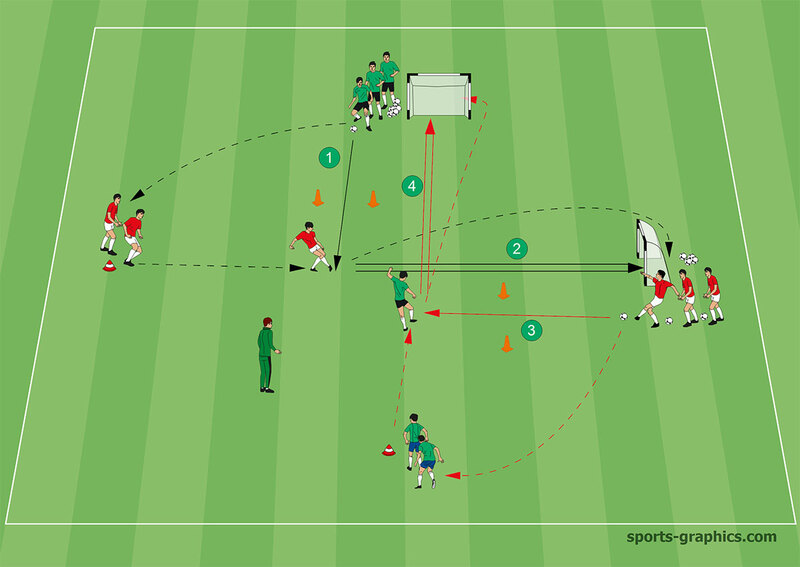 In level 4 the player shoot at goal after a passing combination. The player have to concentrate on running and passing lanes. 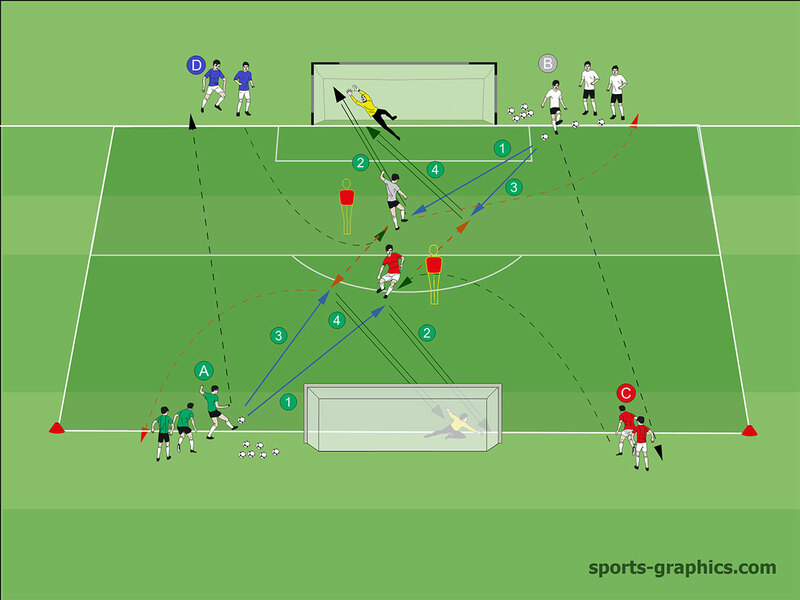 The main point is that the players have to shoot at goal while moving.